The a7S II shoots 4K video. It takes excellent night shots. 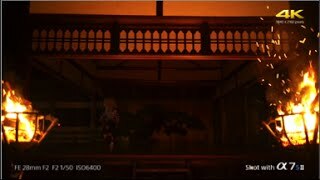 It has an incredibly high ISO setting of 409,600. Options that are more affordable are available if you don't need a night shooter. The plastic dials feel a little cheap. 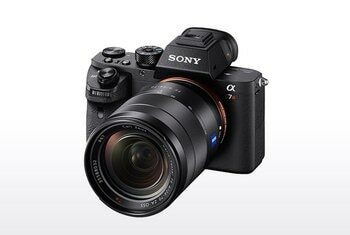 Sony’s a7S II boasts important upgrades over its first generation version. 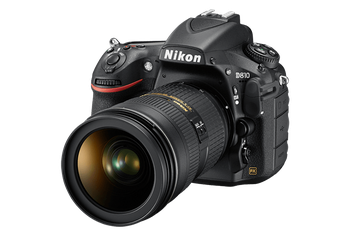 Its 12MP full-frame CMOS sensor features an expanded ISO range of 50 to 409,600, making the a7S II an outstanding low-light shooter. It also now features internal 4K movie recording with full pixel readout. 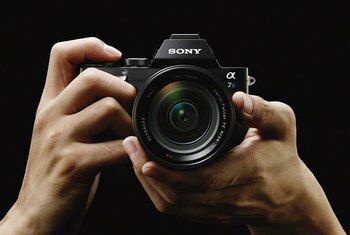 The camera includes Sony’s much-touted 5-axis optical image stabilization, which means the device adjusts for accidental movement during shooting. 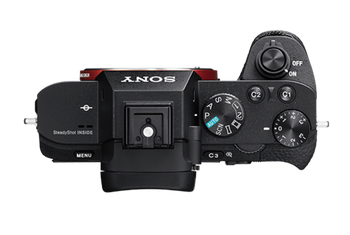 The autofocus system has been upgraded as well and offers 169-point contrast detection AF points for faster, more precise focusing. It’s the ability to reduce the size and weight of a set-up by recording 4K internally and apply professional-grade profiles for greater latitude when editing that will impress most. 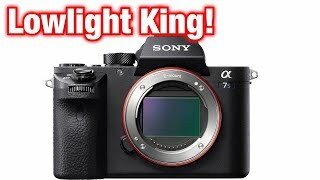 The new Sony A7s II is not a cheap camera for the budget conscious but boy is it ever worth its purchase price. 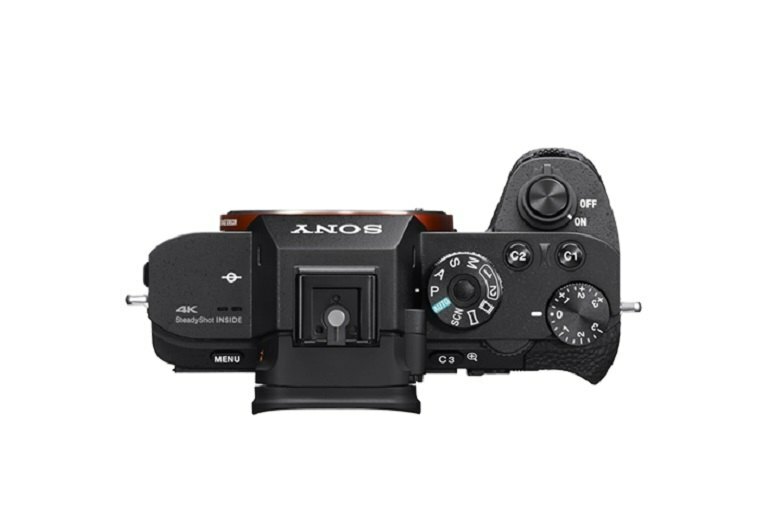 Sony A7S II can shoot continuously at max speed of 5.0 fps and has max shutter speed of 1/8000 sec . Unfortunately A7S II doesn't have a built-in flash but there is a port for mounting external flashes. The are a number of improvements over the previous model, including improved handling and controls, additional focus points, as well as the excellent 5-axis image stabilisation system, and internal 4K video recording. This camera pares the resolution all the way down to 12 megapixels to radically improve low-light performance. 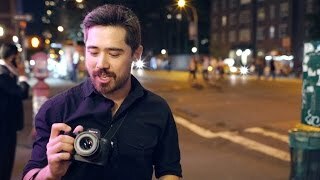 Since the A7S II now has built-in 5-axis image stabilization you can take shots in near darkness and not worry about blurry images – in theory, of course. But it’s not too far off the mark, as we discovered during our tests. 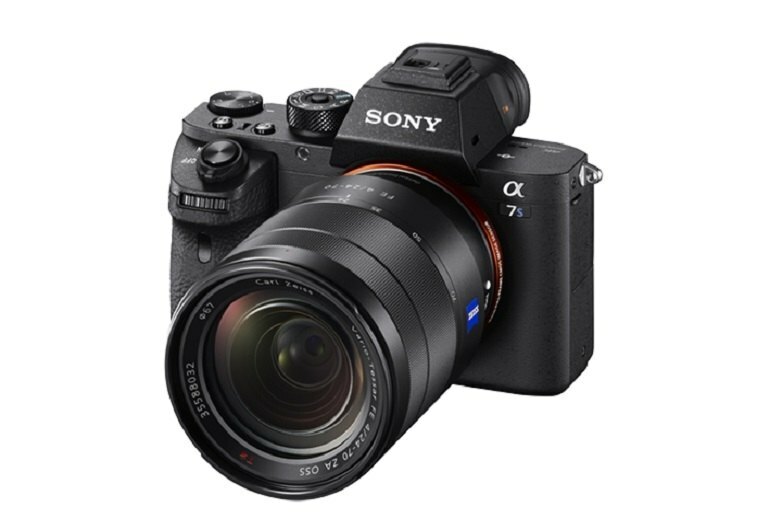 The a7S II adds a wealth of videography features, including the ability to record 4K footage internally with full pixel read-out. Users can confidently shoot at ISO 25,600 and preserve a level of detail that makes this setting usable--something that, combined with its quiet and durable shutter, makes it a strong candidate for wedding and wildlife photographers who like to work discreetly. The A7SII lets you shoot 4K in the camera, and it's the most vivd 4K I've seen to date in a camera.